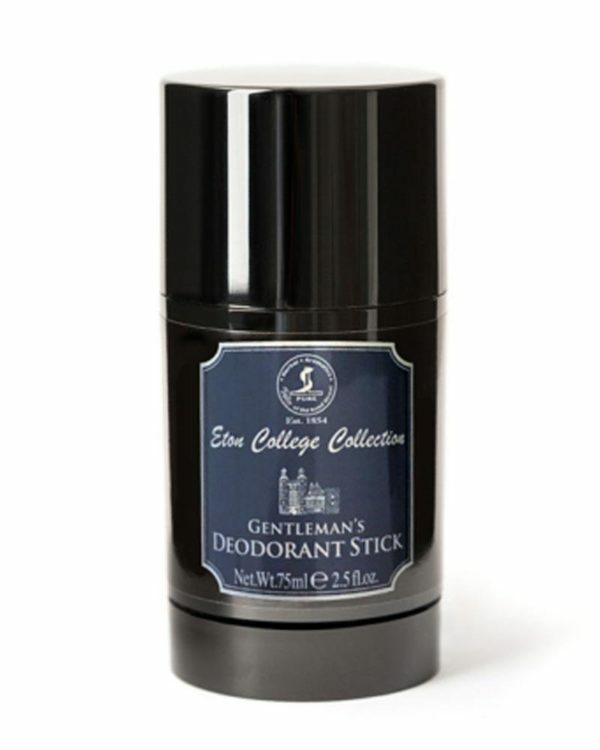 Safely and well-maintained through the day: The exquisite and aluminum-free deodorant stick of the Eton College Collection is suitable for all skin types and neutralizes effectively such as reliably. 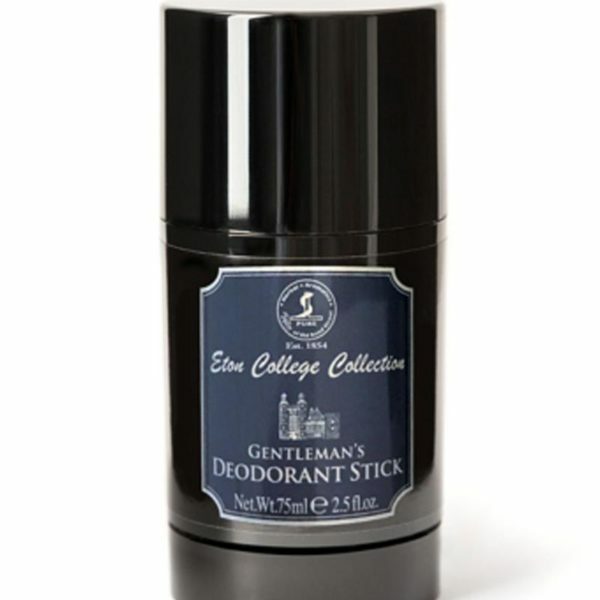 The deodorant stick works a practical and trustable companion on a day-to-day basis and for travels. The Eton College Collection is a reminiscence to the great traditions of the well-known Eton College in the English shire Berkshire. The Eton College Collection is a reminiscence to the great traditions of the well-known Eton College in the English shire Berkshire. The masculine signature scent of fresh citrus notes of lemon, orange and tangerine, which are rounded off by light floral accords such as a warm base of patchouli. Contains pure lemon oil and patchouli oil. For the daily care. Economical consumption.